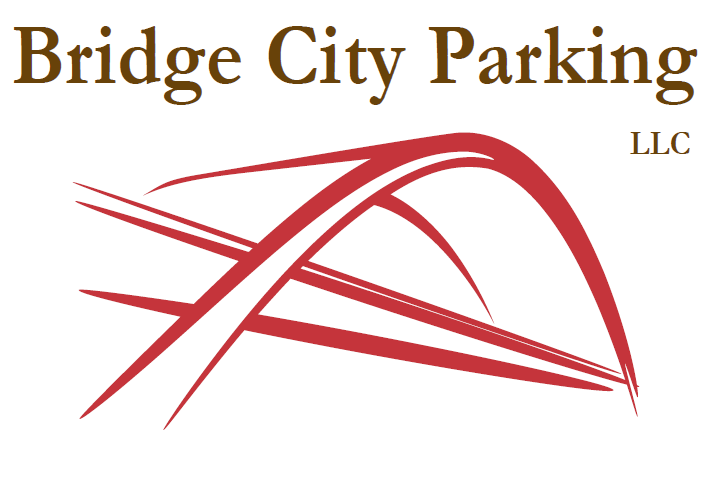 From Our Hearts: We cannot say enough about how professional and kind the crew at Bridge City Parking is to each and every guest. They always help the guests feel important and their organization is on point. How They Stand Out: We specialize in customizing our service to the needs of the client. Everything we do is a reflection of the special day and we are honored to greet each guest with a warm smile and any extra assistance as requested. Piece of Advice: Have one point of contact who can make decisions on your behalf. Vendors are working hard to make sure you have a great time and when mishaps occur, they need to know there is someone who they can turn to for information. If you have a concern, share it. Chances are there is a solution for most problems and people who understand this can help take care of things proactively. Relax and have fun. From Their Hearts: I love the people and the scenery of this location. The Water Oasis surrounds themselves with top notch professionals and a tranquil landscape to ensure a fantastic ceremony site. What a Deal! : Bridge City Parking LLC offers a 10% discount to all guests of the Water Oasis.